On March 7th, Mr. Li, deputy senior simulation analysis engineer of BAK Battery Shanghai Engineering Technology Center attended the 2019 Global Automotive Thermal Management System Innovation Technology Conference and delivered a keynote speech titled “High Density 811 Cell and Cylindrical Battery Thermal Management” The site shared the characteristics and outstanding achievements of the high-density and high-nickel 811 cylindrical battery of BAK battery, and shared important points on the importance and technical challenges of cylindrical battery thermal management. In recent years, the application of new energy vehicle market pursues higher and higher energy density. 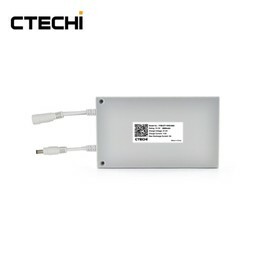 With the rising price of raw materials such as cobalt metal, the high nickel material system has gradually become the development trend of ternary power battery. In 2018, it was called the first year of high-nickel 811 mass production. Among the top ten enterprises in 2018, CATL, Guoxuan, EVE, BAK and other enterprises have announced the layout of high-nickel routes. BAK has started research on the high-nickel 811 process as early as 2012, and has achieved mass production in 2016. It is currently the only lithium battery manufacturer in China that can mass produce high-nickel 811 products. The application of new material ratios brings higher cost performance and higher specific energy, but also poses a higher challenge for battery manufacturers. 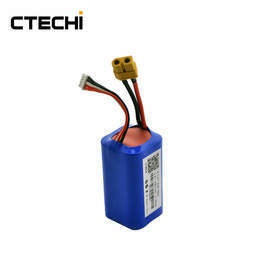 The design of the battery thermal management system is the decisive external factor that guarantees the safe operation of the battery. The battery thermal management system can avoid the local temperature of the battery is too high, and the battery is rapidly heated in a low temperature environment, the battery is effectively dissipated in a high temperature environment, the temperature difference of the battery core is reduced, the battery is in a suitable working range, and the risk of thermal runaway is avoided. Effective thermal management of the battery system is important for improving the overall performance of the battery pack, especially for high nickel batteries. Mr. Li said: "High-nickel battery thermal management has extremely high requirements for R&D and production processes and processes such as material selection, ratio, manufacturing environment, engineering process, etc. BAK has been exploring and innovating battery thermal management technology for many years. 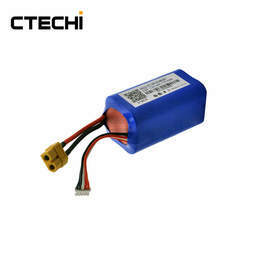 Prevents thermal runaway of the battery from both the cell and the battery module." From the perspective of single-cell batteries, BAK batteries strictly control the quality of batteries from structural design, top safety valves, positive and negative materials, production processes, etc., and continue to study the thermal runaway problem of lithium batteries. 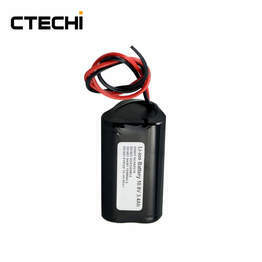 The body battery is subject to external force problems, which can ensure that the module and the whole package are not affected, delay the length of heat diffusion, and cooperate with the structural design of the vehicle manufacturer to minimize the risk factor of the driver and passenger. From the point of view of the battery module, BAK is constantly exploring the liquid cooling design technology between the BMS technology and the module to protect the battery safety. Taking the Becker 18650-3.0Ah high-energy core as an example, BAK Battery has been developing this cell since 2015. It has completed the chemical design freeze and process design freeze for three years, and successfully solved the directional blasting of high-capacity single cell. 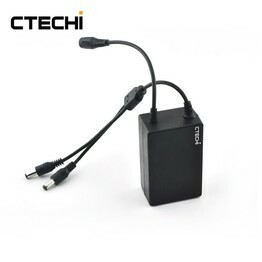 Technology, the implementation of the entire package in the failure of a single battery, the package is intact "Fail-Safe" concept. As the first company in China to achieve high-nickel battery mass production, Bick has been exploring high-nickel battery core thermal management technology for many years, but it has many difficulties but also fruitful results. After continuous research and experimentation, Bick found that cylindrical cell thermal management directly affects the flow resistance of the battery flow path, the efficiency of heat transfer, the uniformity of temperature field, manufacturing process and automation, and cost, etc., for battery performance and safety. 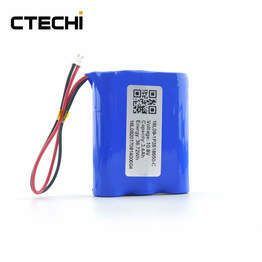 The important role is that these discoveries and explorations have driven BAK to achieve double breakthroughs in the safety of high-nickel batteries. Mr. Li said: "Bick firmly believes that high security can guarantee high density. 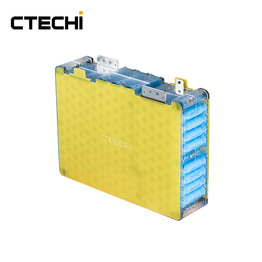 We will continue to explore and break through the battery thermal management technology, and insist on using safe, cost-effective products to promote the healthy development of the new energy automobile industry and create a safe and high-energy China core. ""